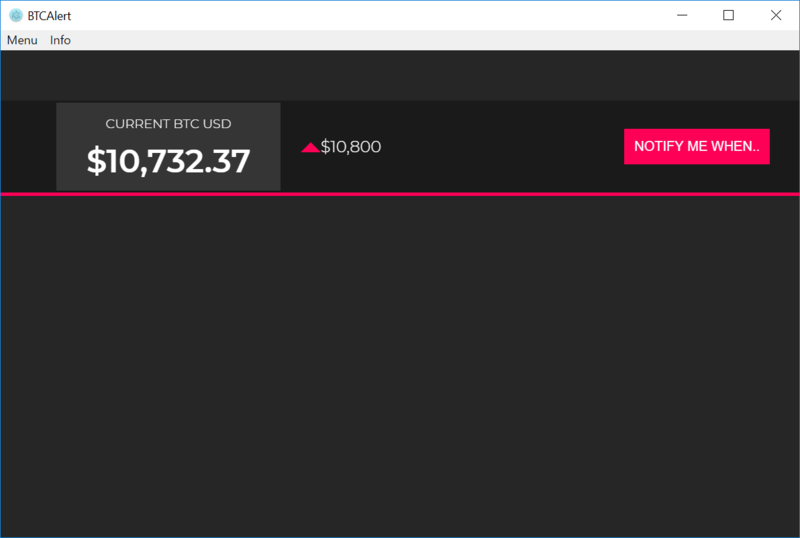 We're getting deep into our course so far, and our cryptocurrency app is starting to take shape! At this point, we need to allow the user to specify a pricing threshold from a seconday window to the app's main window. To do this, we will use Electron IPC (Inter-Process Communication), which sends JSON data between two different processes: main and renderer. The IPC Main process can receive asynchronous and synchronous messages sent from a Renderer process (such as our add.html window). It can also send messages and reply to messages. We use the ipc.on() method to specify the name of a message that will be sent from our add.html window, and once received, we reference win, which is bound to our index.html window, and .webContents.send() to send the transmitted value from add.html. We're calling it targetPriceVal and the value is the arg. Note: The IPC Main process also has other methods that will allow you to reply to the IPC Renderer process that sent the message. You can view the other methods here. Once the update button is clicked, we use ipc.send() to first set a name of the message, and then the value of the input. After that, we close the current window add.html. Now that we've set an alert price, let's actually make a native desktop notification appear when the current price of Bitcoin exceeds the price the user has set.